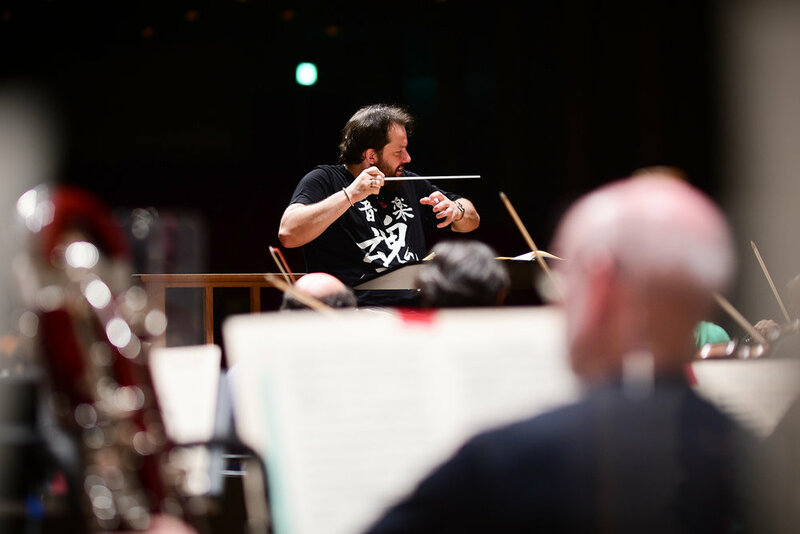 Apart from our short flight leg from Tokyo to Nagoya, most all our travel in and around Japan has been via Bullet Train, although our first concert was at NTK Forst Hall in Nagoya which only required the orchestra to travel on tour buses to the concert venue. It was a bit of high drama that day because our instrument trunk arrivals were somehow delayed. Rather than a morning rehearsal with the afternoon off, we ended up waiting at the hall most of the day instead. Fortunately everything arrived with time for a short rehearsal/soundcheck and we played the Tchaikovsky Violin Concerto with Gil Shaham and Mahler, No. 1 to a concert hall with aesthetics most similar in shape to the New Jersey Performing Arts Center. The next day we traveled on the bullet train to Osaka, a beautiful city that took us less than an hour on the afternoon train. 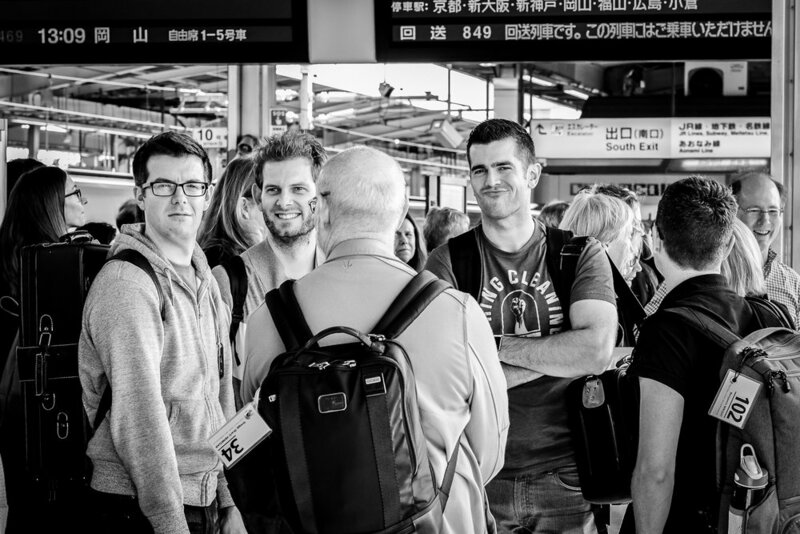 I caught a couple of shots of the orchestra waiting on the platform and was greeted with a very photogenic bunch. 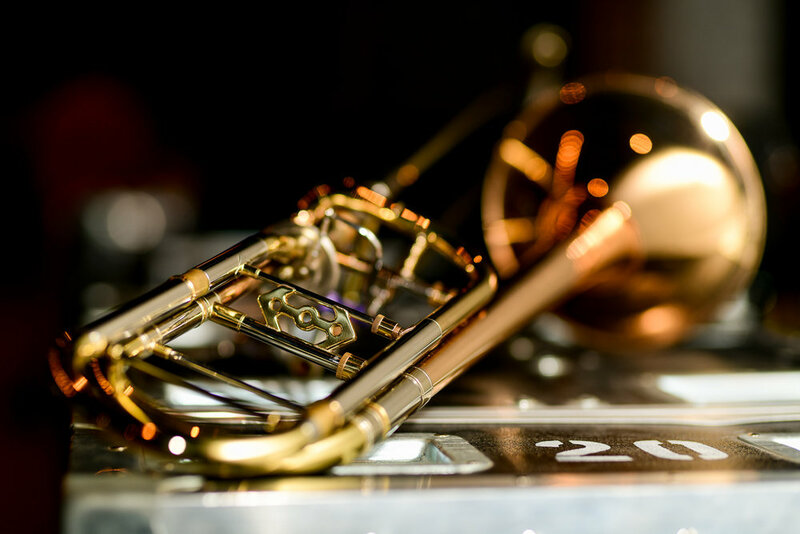 The attitude in the orchestra is jovial and positive but not without work and focus. Amidst friendly smiles of charisma is a work ethic and a grit that has people practicing and studying whenever they can catch a free moment. 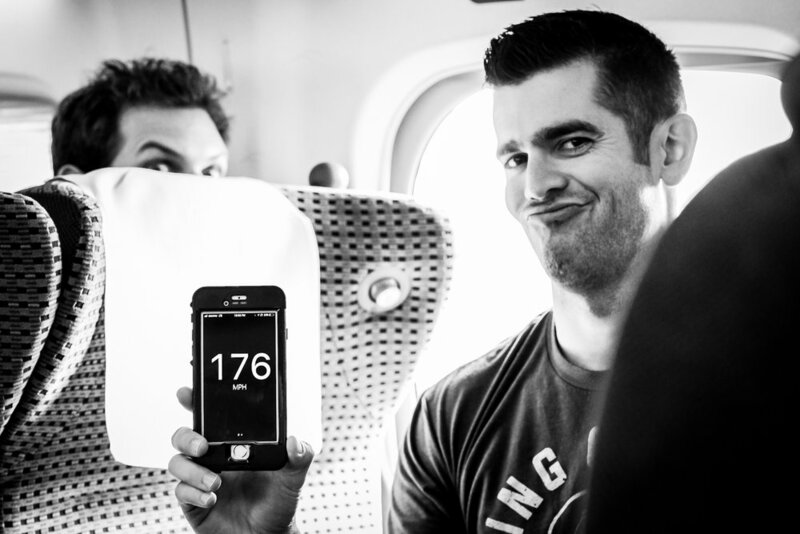 Mike Martin verifies the speed of the bullet train using an iphone app. My favorite part of this image is Clint Foreman peaking from behind the seat. Cello duets back stage. Wherever we go, people just can't wait to play together!! It truly is amazing how everything and everyone is able to move like clockwork for these concerts. So many people, so many items, from instruments to wardrobes, warm-ups to applause. What a great time to be in the BSO.